Absolutely phenomenal upper Broad Beach house behind gates on approx. 35 feet of beach. 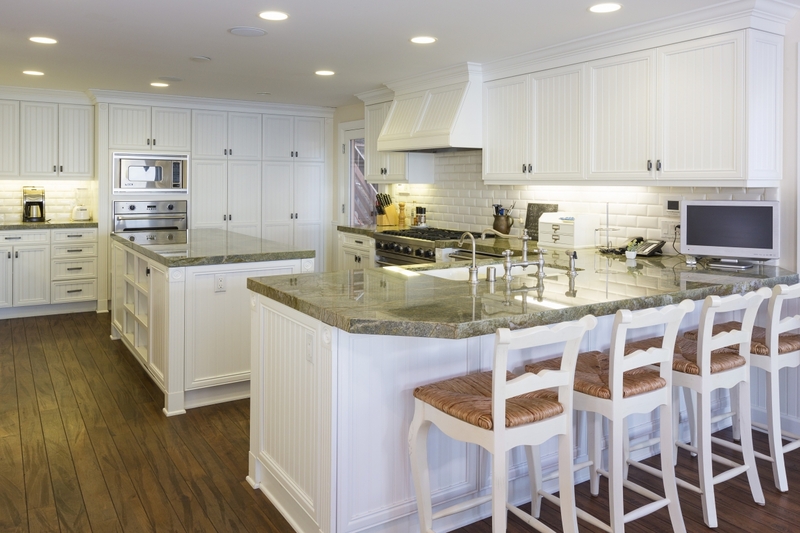 3 levels of perfection that exudes warmth and charm. Walls of glass greet you the minute you enter this home with views of the blue Pacific. Incredible master suite on the water with views out to Pt. 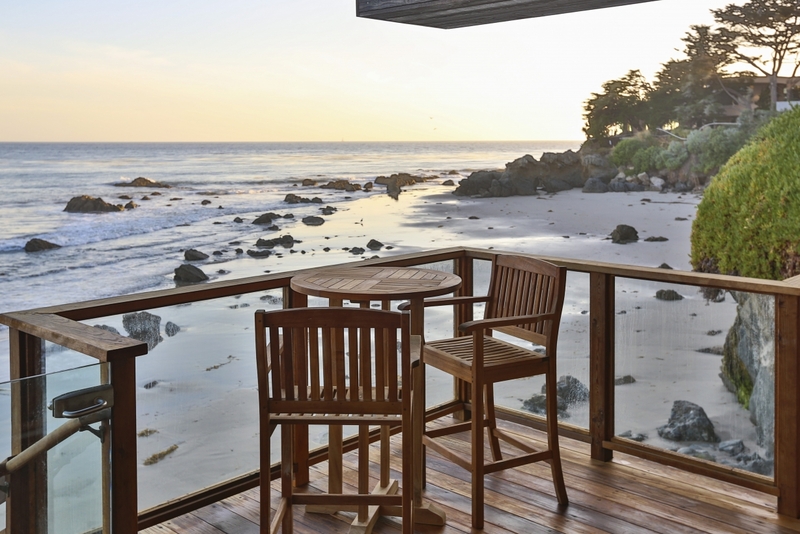 Dume and private deck. 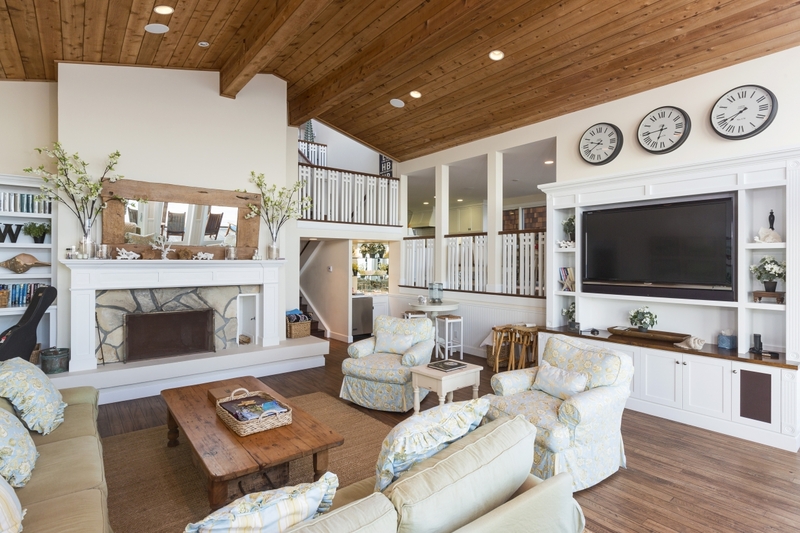 Open great /living room that opens to fantastic beach front deck, perfect for entertaining. 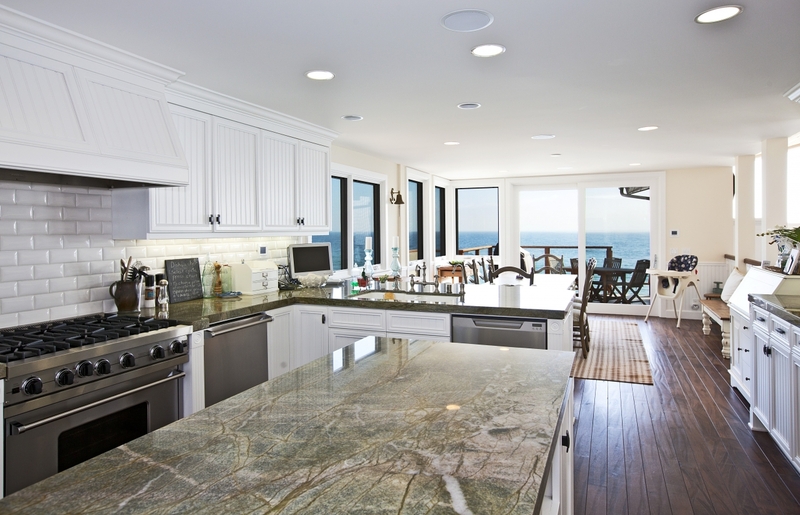 Large, open gourmet kitchen with dining area flows seamlessly to the living areas and also opens to a beachfront deck. 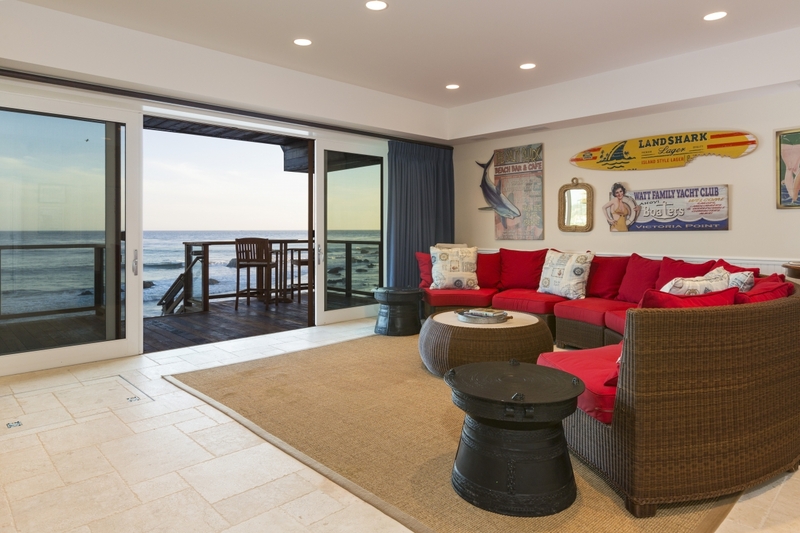 Lower fantastic family room and guest suite with massive beach front deck and spa. This home can be sold fully furnished at additional cost. 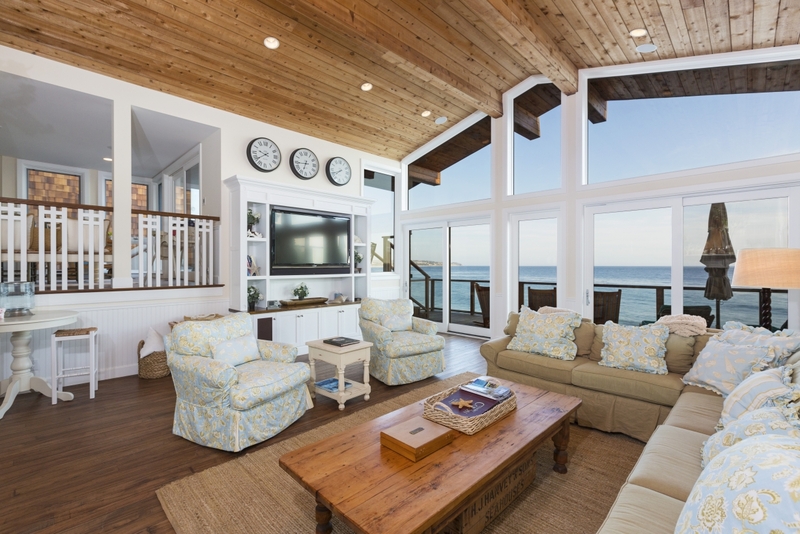 This may be the nicest turn key home on the beach available!